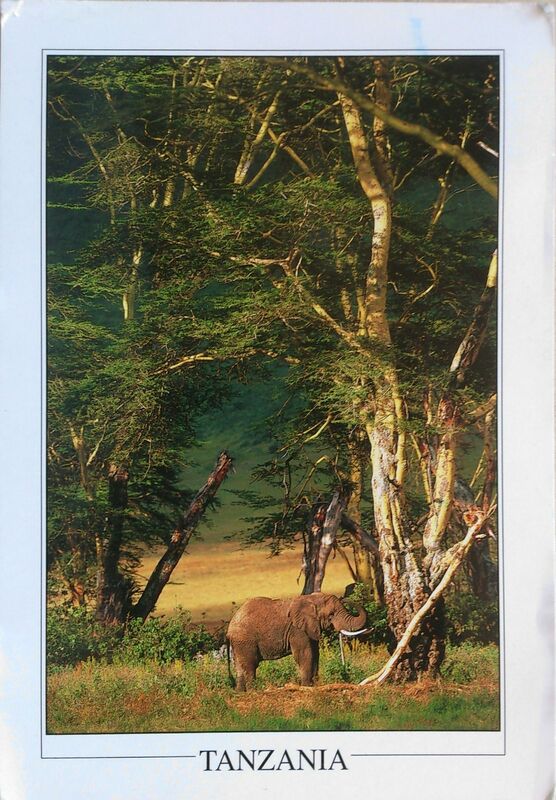 Tanzania is a country in East Africa in the African Great Lakes region. 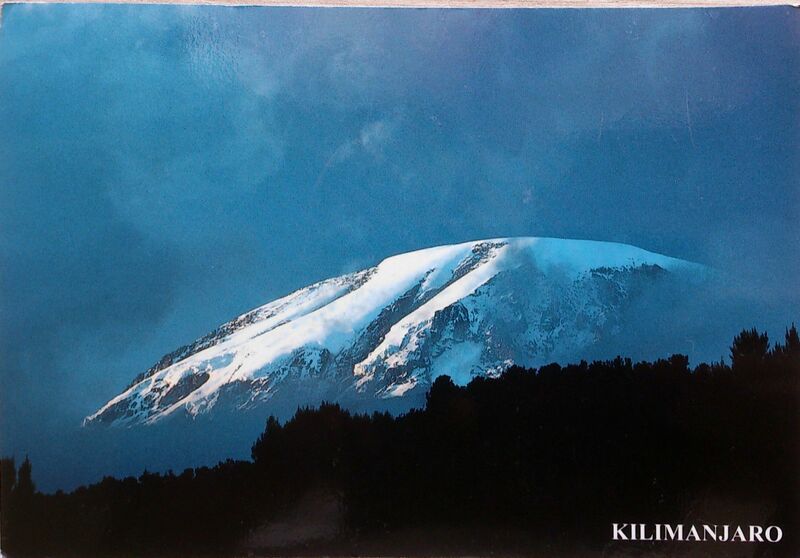 Kilimanjaro, Africa’s highest mountain, is in northeastern Tanzania. The head of state is President Jakaya Mrisho Kikwete, elected in 2005. Since 1996, the official capital of Tanzania has been Dodoma, where the National Assembly and some government offices are located. Between independence and 1996, the main coastal city of Dar es Salaam served as the country’s political capital. It remains Tanzania’s principal commercial city and is the main location of most government institutions. It is also the principal port of the country. 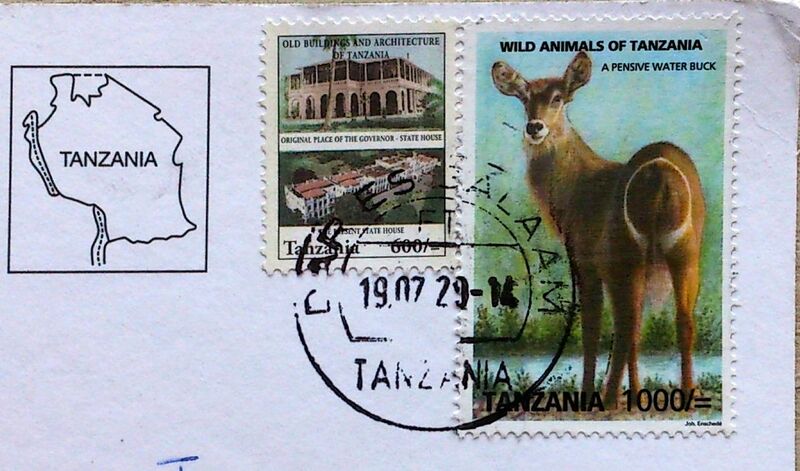 Tanganyika and Zanzibar merged on 26 April 1964 to form the United Republic of Tanganyika and Zanzibar. On 29 October of the same year, the country was renamed United Republic of Tanzania (‘Tan’ comes from Tanganyika and ‘Zan’ from Zanzibar). The Articles of Union are the main foundation of Tanzania.